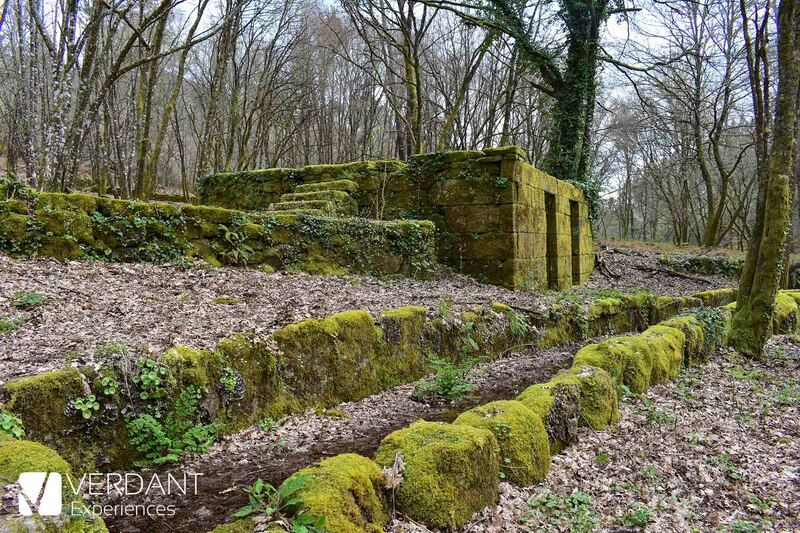 In Galicia is very common to find ancient religious buildings in ruins, many of them abandoned due to the Ecclesiastical Confiscation of Mendizabal, performed in 1836. This confiscation emptied many monasteries right away, but in some other monasteries the monks resisted selling part of the monasteries as construction materials for neighboring houses. 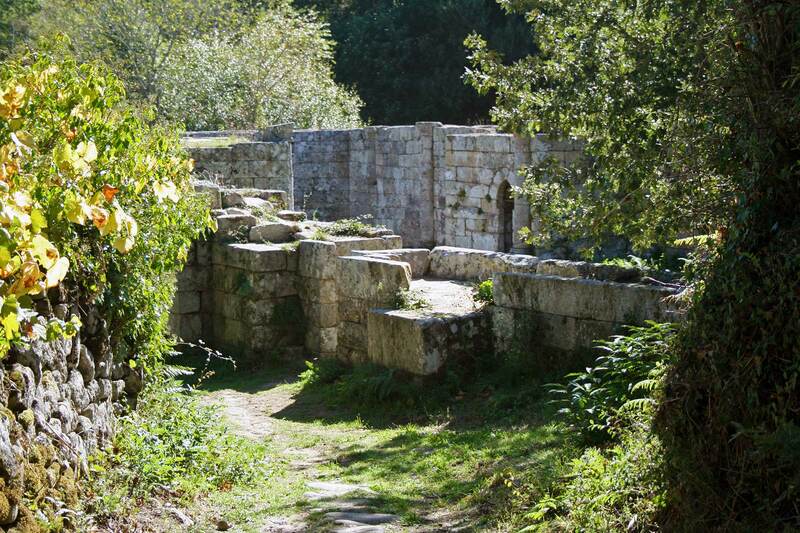 Hiking in the Peneda-Gerês Natural Park: "Alto da Pedrada"
As good explorers, sometimes we also participate in events organized by other entities, such as the association "Lirio do Xurés" with its initiative “8 Miles do Xurés”. 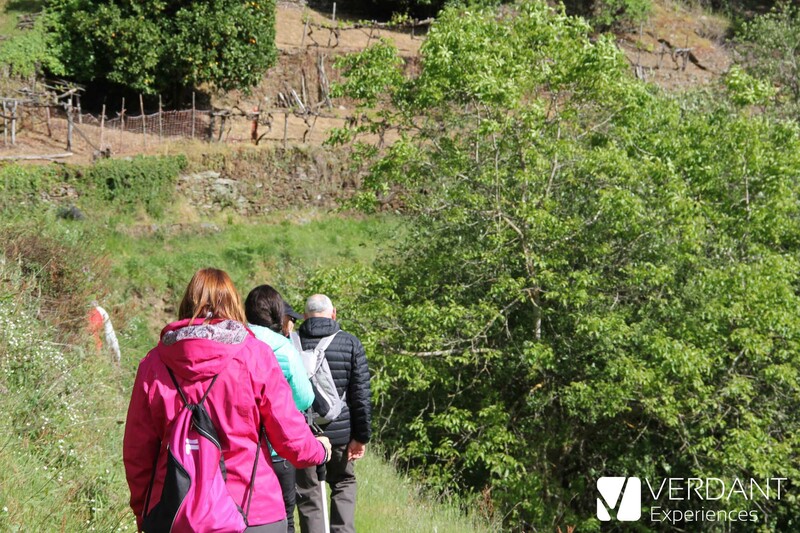 This time we have visited Portugal in order to hike to the "Alto da Pedrada", a difficult route of almost 27 km guided by Soajo Nomadis and aimed at mountain lovers. 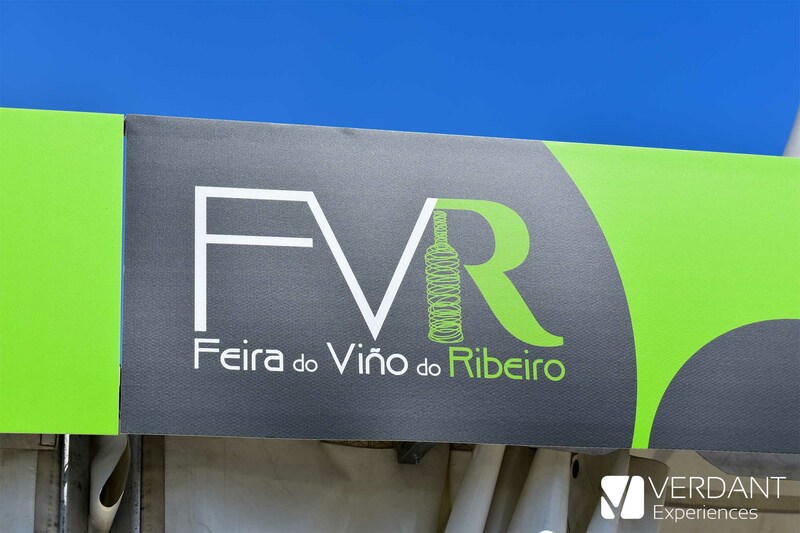 On April 28, 29, 30 and May 1, the 55th edition of the Ribeiro Wine Fair (Feira do Viño do Ribeiro) was held in Ribadavia. And as in previous editions has been a success despite the rains of the first two days. 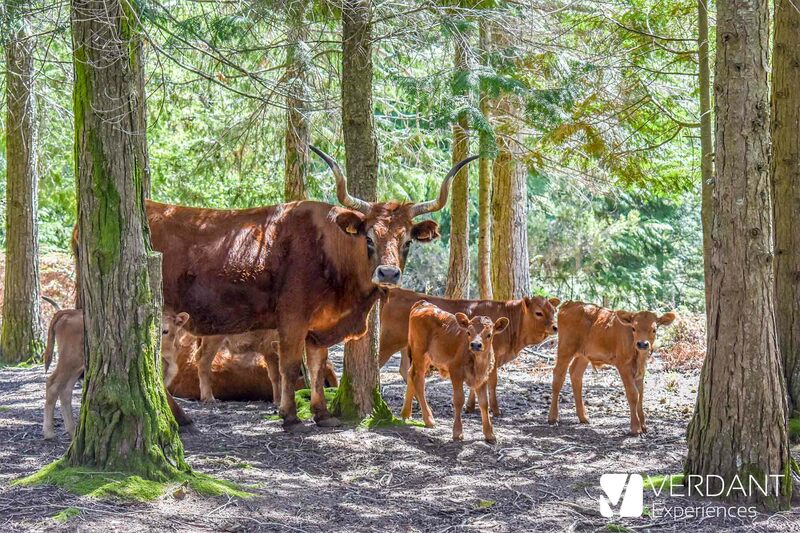 Just 20 minutes from the city of Ourense there is a spectacular circular hiking trail, which combines water, meadows, oak groves and various ethnographic resources related to the culture of water. 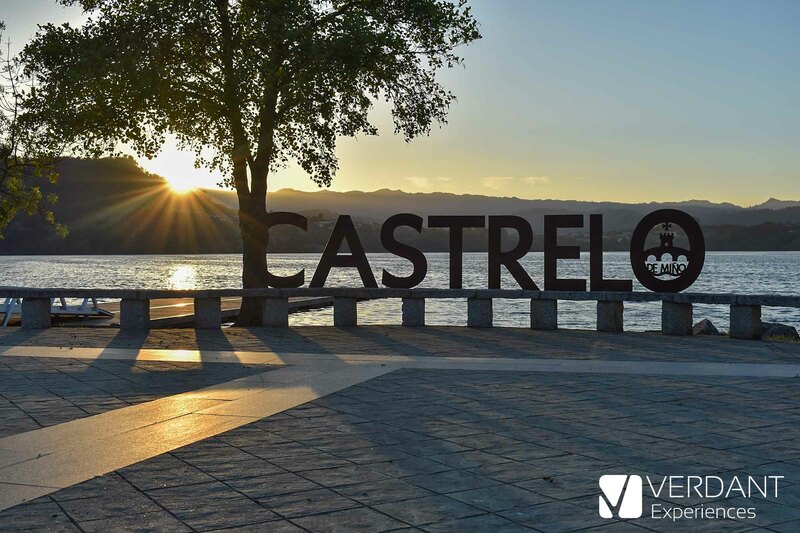 We are talking about the natural path that runs along both banks of the Barbantiño river.